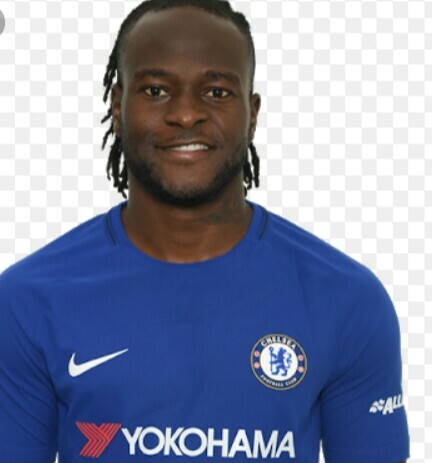 Our MCM this Monday, is Nigerian professional footballer, Victor Moses. 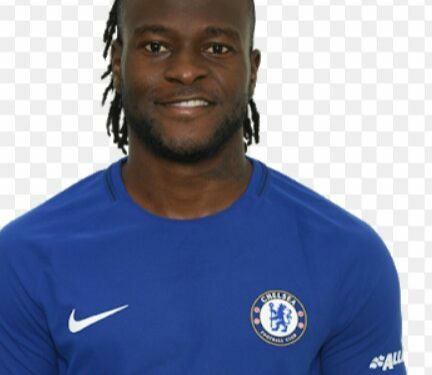 Victor Moses, plays as a winger for Premier League club Chelsea and the Nigeria national team. Moses began his career in the Championship with Crystal Palace, before his performances caught the eye of Wigan Athletic, where he made his Premier League debut in 2010. After two years, his game had improved to the extent that European champions Chelsea were interested, and he signed for them in the summer of 2012. 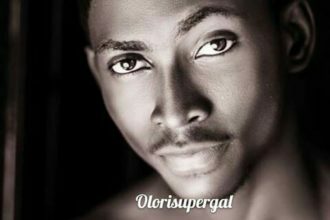 Moses was born in Lagos, when he was 11, his parents were killed but this didn’t deter him. 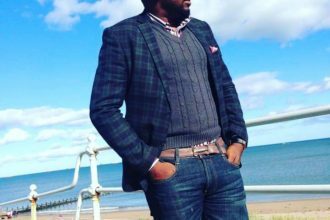 Moses represented England youth teams at under-16, under-17, under-19 and under-21 levels, but opted to play for Nigeria as opposed to being fully capped for England. He has gained over 20 caps for Nigeria since his debut in 2012 and has played in their winning campaign at the 2013 Africa Cup of Nations, as well as the campaign in the 2014 FIFA World cup. Moses was named Man of the Match against Manchester United in the League Cup, a game Chelsea won. Moses scored his first Europa League goal for Chelsea in a 3–1 home win against Rubin Kazan. He was awarded Premier league player of the month November 2016. Moses has currently won the English Premier League, Europa League and FA Cup titles, all with Chelsea. Also, he was instrumental to Nigeria’s run to the 2013 Africa Cup of Nations win. We celebrate a wonderful footballer, Victor Moses as our man crush Monday.